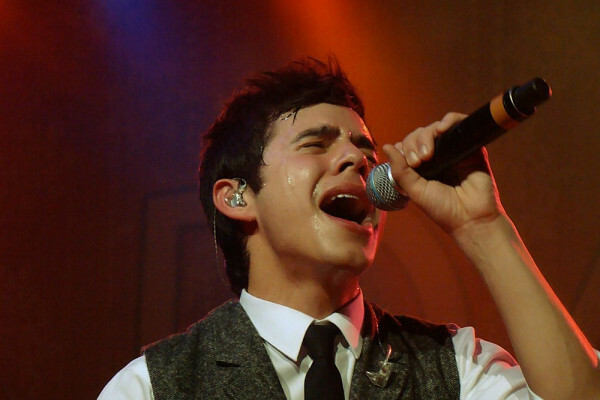 David Archuleta concert tonight at the Tower Theatre, Bend Oregon, CA Get tickets > HERE! Since 1940, the iconic Tower has been the center of downtown Bend. 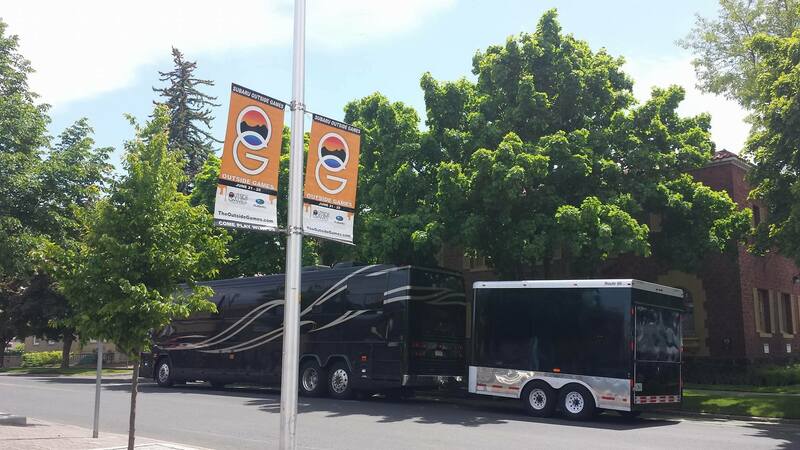 Fully renovated in 2004, the Art Deco Moderne venue remains Central Oregon’s premier stage. The nonprofit Tower Theatre Foundation believes the performing arts strengthen our community and improve our lifestyle. We’re committed to providing top-quality events and educational programs. But the Tower does not run on ticket sales alone. 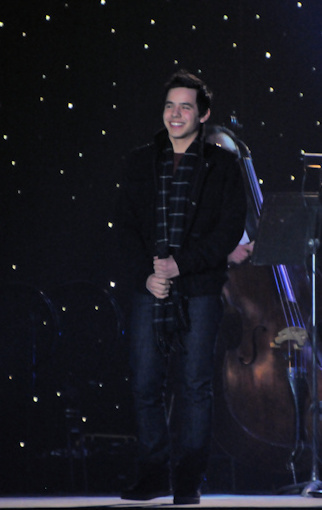 A preview of what awaits everyone tonight at a David Archuleta Concert! Y’all ready for tonight? I sure am! More of this & an incredible set list! View View View! 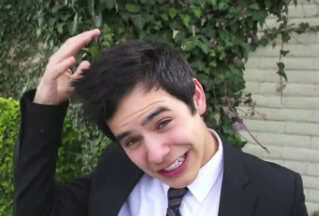 Make sure to >Subscribe to David’s Youtube Channel!!!! 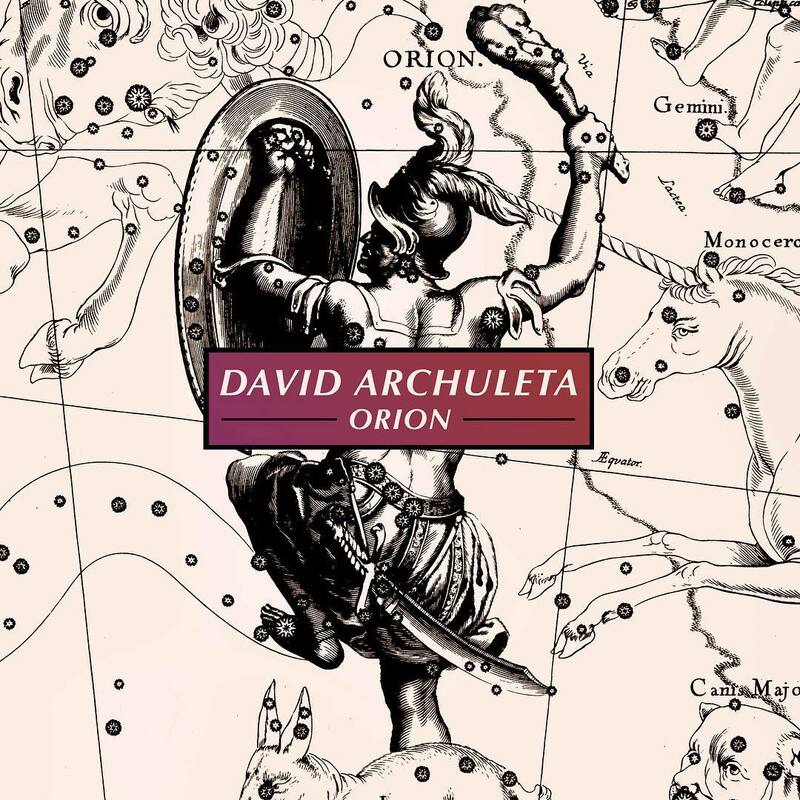 Share, buy, gift David Archuleta’s new EP “Orion” with 4 songs! Numb, Invincible, Say Me, and Up All Night! Listen and Stream Orion on Spotify! 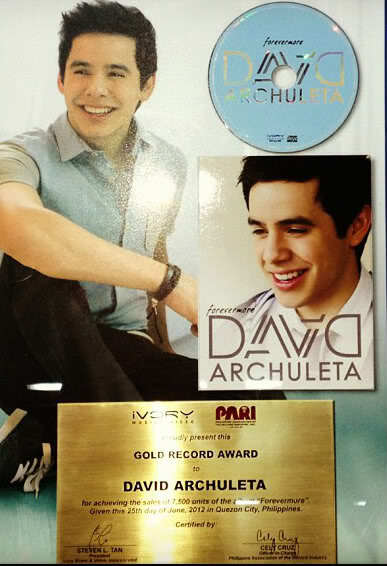 I’m going to keep his tour schedule here for easy access!!! 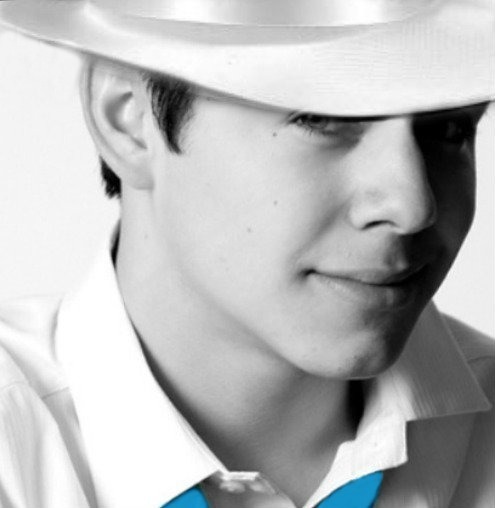 David posted schedule with hyperlinks on his > facebook page! Don’t wait too long to get your tickets! UPDATED > Upcoming Tour Events! 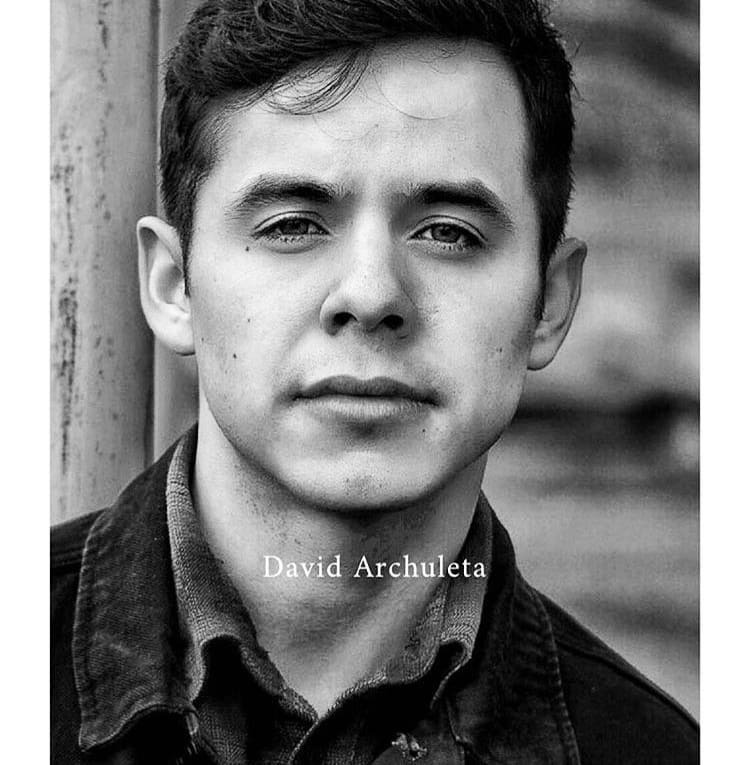 This entry was posted on Tuesday, June 6, 2017 at 4:40 PM	and is filed under @DavidArchie, @kariontour, concerts, David Archuleta, fandom, Food, music, Musical icon, songwriting, The Voice, tours. 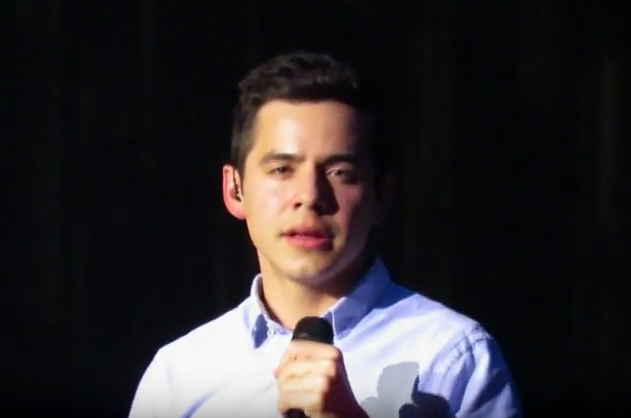 Tagged: 1st concert!, @DavidArchie, Ca, DA2017, Dancing David, David Archuleta, EP, Goooo Archies!, Invincible, May 19th, Music video, numb, Orion, Orion Tour, Red Bluff, Say Me, Spotify, State Theatre, Tour Schedule, UAN, Up All Night. You can follow any responses to this entry through the RSS 2.0 feed. You can leave a response, or trackback from your own site. Nice!! Come and see him tonight!! 😊 such an awesome show!! Check Shelly’s Facebook timeline for video of Higher Ground. Looking into why videos are not playing in comments but please go to the link and watch and listen! Going live on Fox 40 in Sacramento in 10 minutes! How about a little Facebook live? 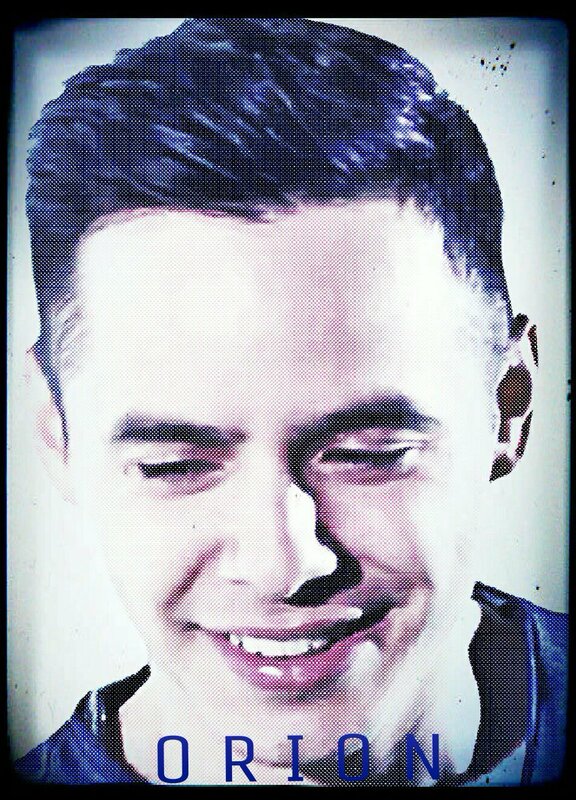 Loved seeing David on “TV” even if it was on my small cell phone. That he got a spot on a local TV station in Sacramento is good news! Hope it continues in all the cities on this tour. He handled himself with ease and caught it when the interviewer quoted the wrong ticket price! Hope the show sells out tonight. The cooking segment on his Facebook live was cool! Wherever he goes, he’s so well-liked. The recipe for the frittata they made in the cooking segment is at this link. 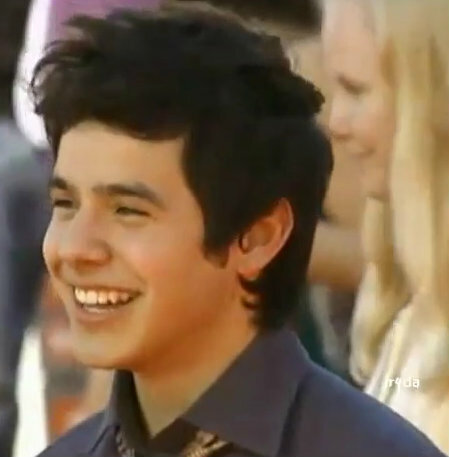 The video with David is also there. Scroll. Nice! I bet they heard him in the back row. 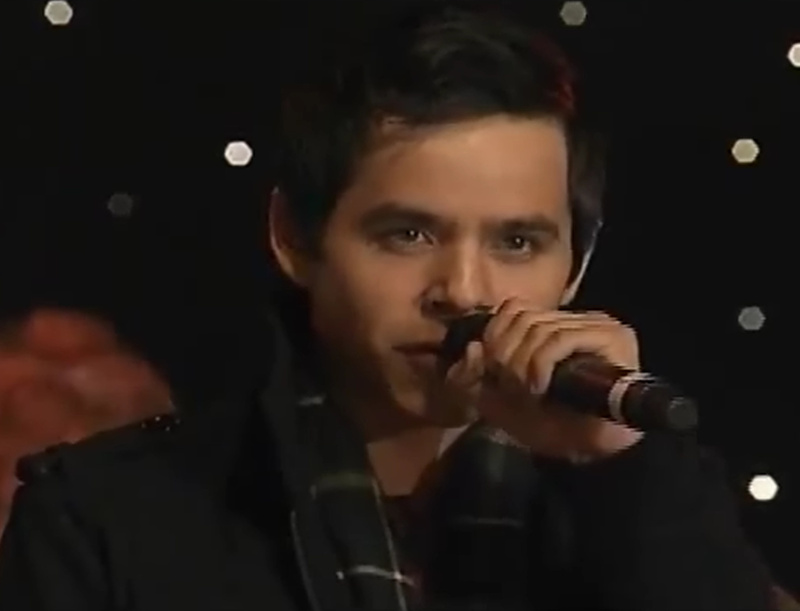 David posted 2 behind the scenes videos filmed by Kari at Fox TV 40 on his Facebook, Scroll down a bit to find them. I added Higher Ground to the Candy Jar. 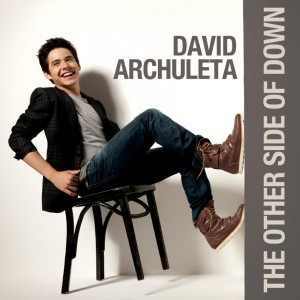 @DavidArchie your Fox40 promo is working. I chatted with a few individuals at the box office who are buying tickets for tonight! 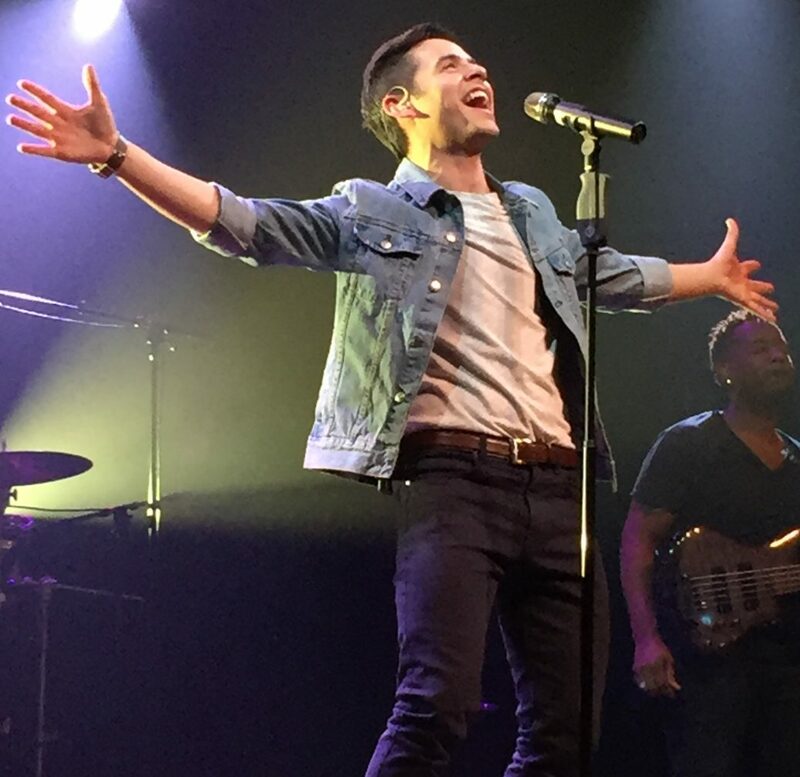 Janey79 Periscope of Sacramento concert. Top 2 recordings on the left side panel. There was an intermission, so there are 2 videos. Hola! Been busy with graduations! 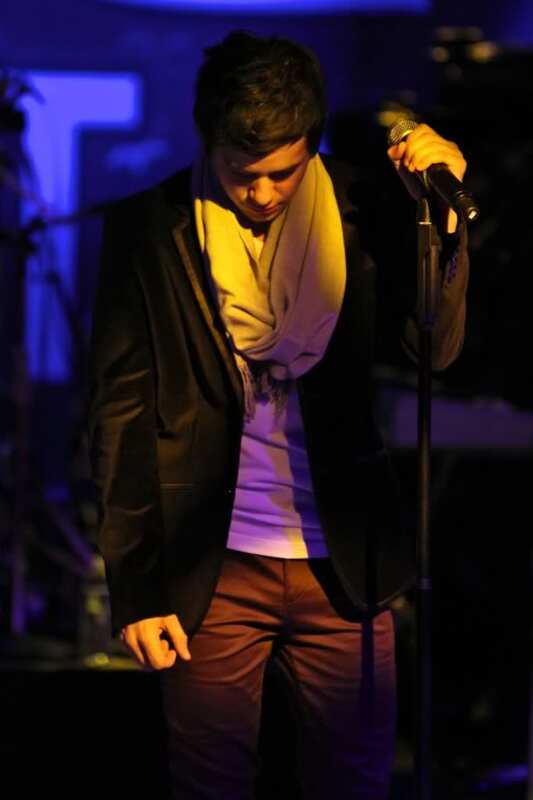 Thank you Abrra for posting the amazing performances and beautiful pictures. The one with his abuelita just tugs at my ❤️. The mutual love and pride are on full display. Came across this blog by a fan who started following me on Twitter. “Among the many things that identify me, ‘music lover’ is way up on the list. I have always loved music, getting a new album from my favorite artist and finding a feeling, a memory, and the comfort in each song. I do have my favorites from different albums, of course, but every song sparks something in me. Songs on an album come together to tell a story and to share the experiences of an artist. I want to share another series of posts on my blog here, which I am calling “Song by Song”. I will be sharing some of my favorite albums, going through each song and sharing my memories or just my overall feelings on them. Some posts will be new releases from my favorite artists, but most will be past albums that have come to mean so much to me. Today, though, I will start off with a new release. 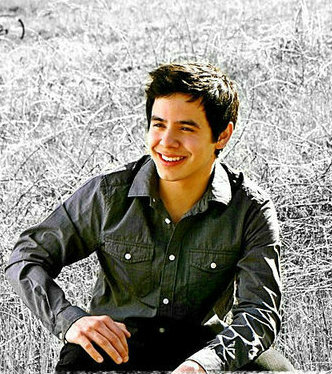 You’ve already been introduced to one of my favorite singers, David Archuleta. 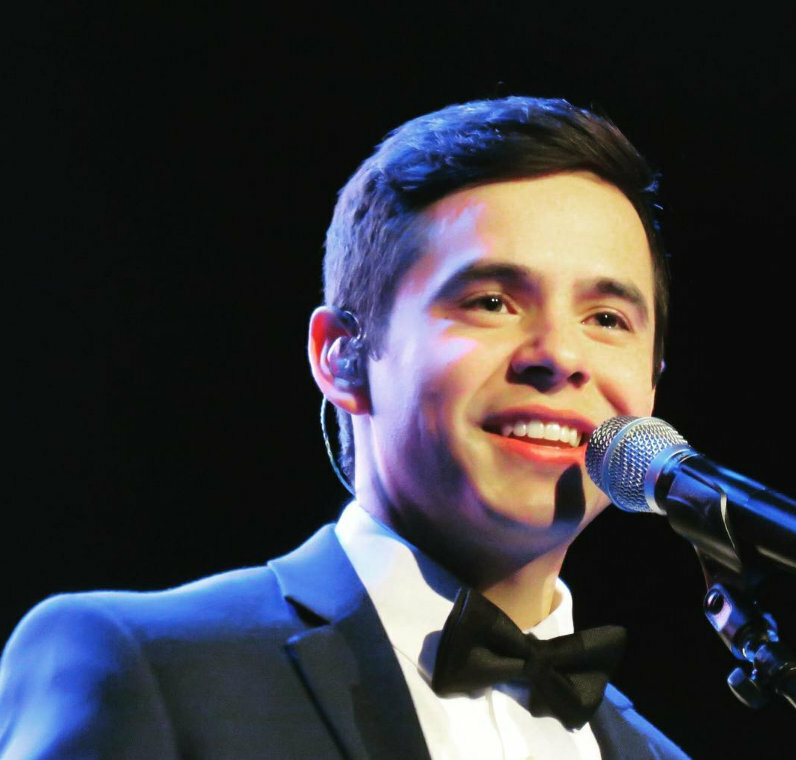 Last week, he released the first in a series of new EPs that will chronicle his journey back into music since returning from his missionary work in 2014. I will be reflecting on the four songs featured on this first EP. So join me in celebrating Orion. 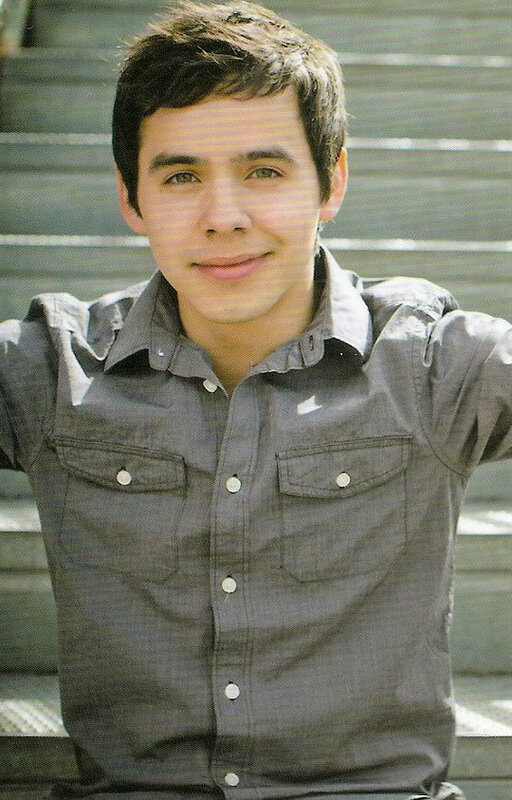 Her main page has another article on David. scroll down a bit. Shelly posted some videos from Bend OR. Thanks Shelly! 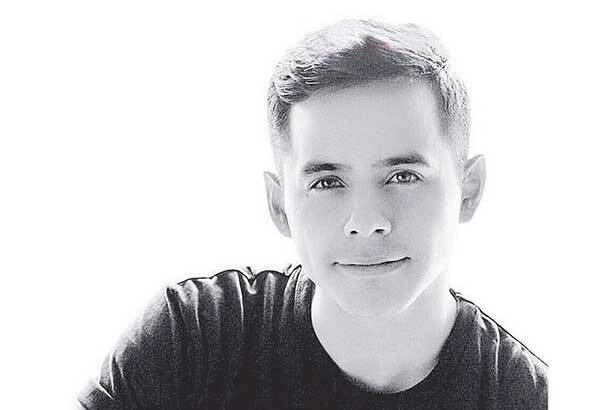 “He’s released six albums, most recently 2013’s “No Matter How Far,” written a memoir called “Chords of Strength: A Memoir of Soul, Song, and the Power of Perseverance,” and even starred in a TV miniseries in the Philippines. 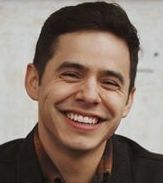 Archuleta said he’s grateful for all that came from “Idol,” but he felt empty, and realized that though he was constantly being told how amazing and loved he was, that praise and love was conditional. I saw a Facebook Live video of Nathan at an outdoor venue. Was that the show? What does he sing? Anything I have seen was either foreign language or religious. Does he mix in mainstream songs? That was the show. 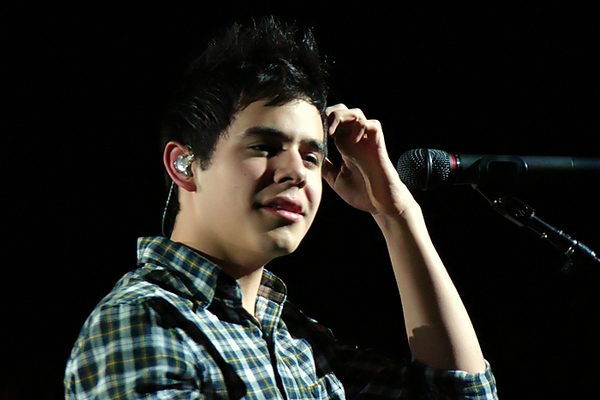 It was at the Scera Shell where David performed last summer. He sings mostly classical (he’s trained in opera) and religious, but he does do some crossover. 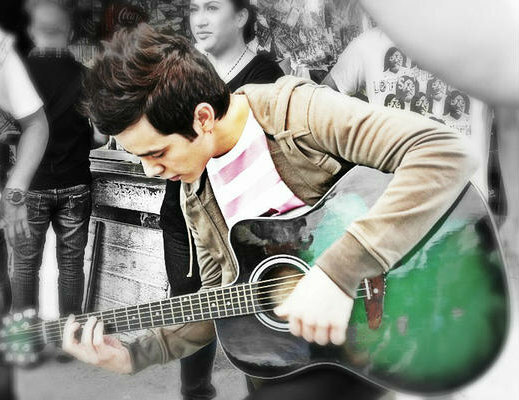 I don’t remember the songs he did last night while he was playing the acoustic guitar. I’m bad at remembering what was played. I get caught in the moment and forget to remember. 🙂 Anyway, he’s got such an incredibly fun stage presence and humor that his shows are just fun to be at. 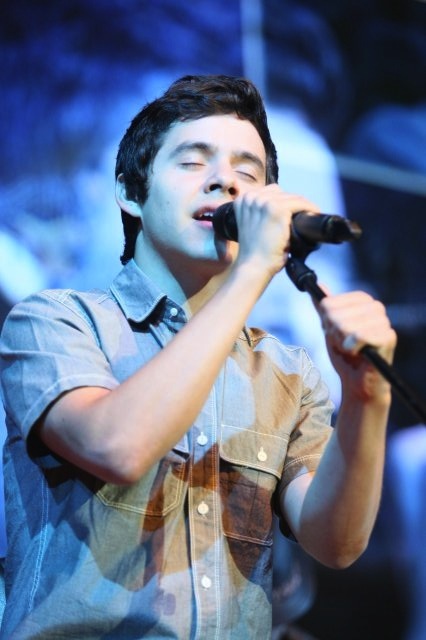 His talent/skill is breathtaking. 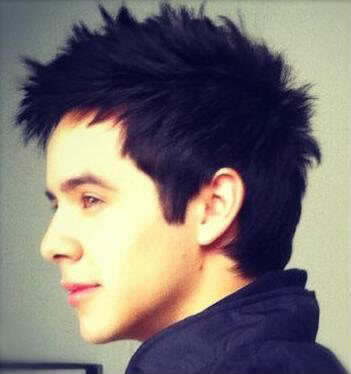 He and David are learning from each other (their words), but, they will never be the same. Both have an amazing gift that is wrapped in different colored paper.